With no help from the banks and six kids at home, Frank and Angela Martino grew their little 20-seat pizza shop into a sprawling 300-seater in just 10 years. 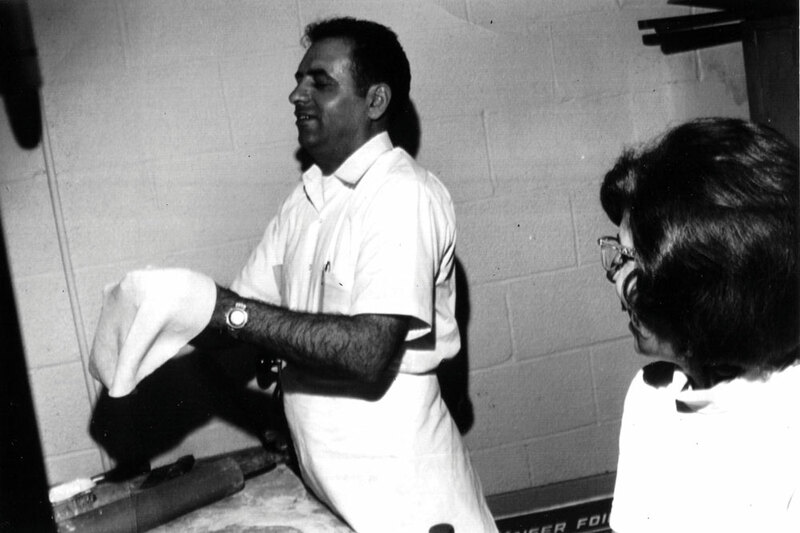 Husband-and-wife workaholics Frank Martino and Angela Martino, shown here in the late ’60s and early ’70s, were constant fixtures at Martino’s Italian Villa. At 81, Angela still works in the business daily, crafting old-fashioned Italian fare from scratch. Martinos is definitely my favorite Pizza in Kokomo, I seriously tell everyone that! 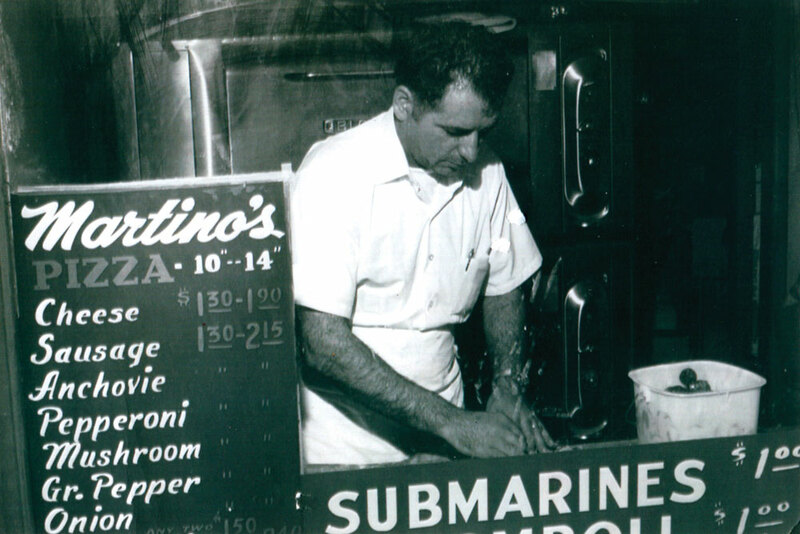 I love the story behind how Martinos all started and that it is still all family run. I remember moving to Kokomo IN the 70’s with my parents and it always being a special place to dine, especially with my father’s last name being INCONTRO. we are back in town we always make it a point to go there for dinner. We were there in June 2016 and had a nice visit with Angie and Mike. And I also had the privilege to work with Frank at the Steel Mill. Mike comes out to greet everyone by name or a handshake when he can. Love going there, the food is great. My Brother Mark & his wife Cheryl have a weekly habit of going to Martino’s and teasing me with pics of the famous Stromboli…. One of Kokomos finest families! So glad to see this finally becoming a RECOGNIZED fact. Hard working, honest, friendly and humble. Always treated people the best and they still do. I could go on about these folks all day and still think of something I missed. I always left there feeling like I had just visited my Italian aunt and uncle! Thank you Frank and Angie! Not mentioned here among the family members is John. He has dedicated his live to protecting and nurturing Howard county’s natural resources. He is passionate about intrducincing youth to the delights of fishing as well as the responsibilities involved in living with our natural heritage and helping it to grow again from a much damaged state of the sixties. We thank you, too, John Martino! Living in Wabash makes it a little harder to eat at Martino’s as often as we would like. We try to go at least two Saturday’s a month. 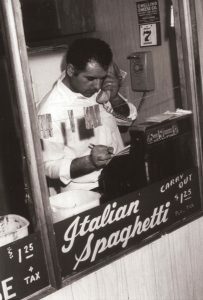 They have the best spaghetti and we like to take home a freshly baked loaf of italian bread. It is a nice warm friendly family business which is getting rare in this day and age. Keep up the good work Martino family! My mom use to babysit the kids back when they had the donut shop and then started the pizza shop. 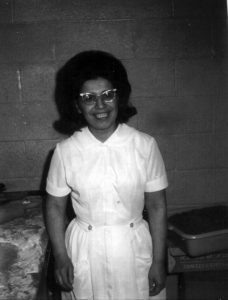 They would bring my mom strombolis,and donuts when she was pregnant with me. She stopped babysitting them shortly after having me. My mom named my middle name after Angie. I love their food, especially the stroms. But man is it expensive but skool good. I’ve been to Italy. Save the air fare and eat at Martinos! I ate at 8 Restaurants over there and came home to get the REAL deal! Chicago has nothing on this Italian roast beef!